Mr C. runs Planet Chocko, probably the most eclectic blog of all the ones I follow, it covers everything from food to travel, art to music and of course movies, and all with an infectious enthusiasm. In addition, he also finds time to contribute to another great blog, Unseen Films, when do you sleep Mr C? If I had to take only 10 movies with me on a deserted island - these would probably be it. Wait - I didn't acknowledge my CAT III list?! My top 10 is in no particular order. It was just mind bending enough to just pickout what I think are my favorites. Loved the gritty premise and violence without the slapstick. 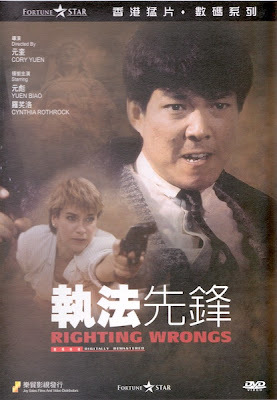 Great fight scenes and stunts involving Cynthia Rothrock, Karen Sheperd, & Yuen Biao. Trademark humor of Jackie Chan combined with his trademark stunts and fight choreography. Pure action on steroids! 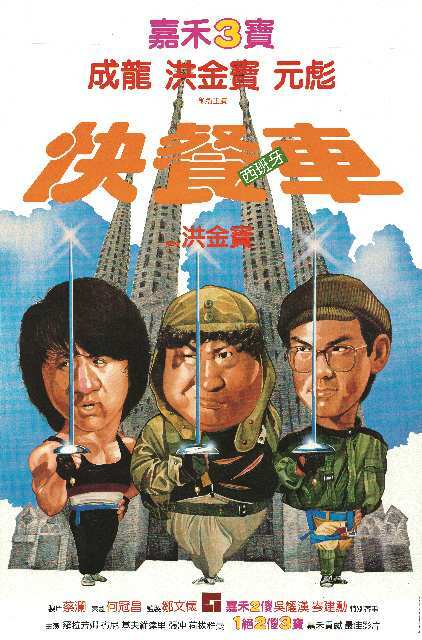 Simple --- Jackie Chan, Yuen Biao, & Sammo Hung in Spain! The story is forgettable but the interaction between the three on the screen are timeless. Loved the fight scenes especially the duel with Jackie vs Benny the Jet. A big shoutout to Sammo and his perm, too! Once Upon a Time in China 2. Excellent story involving Wong Fei Hong, Sun Yat Sen and their fight against the evil White Lotus Society! The martial arts choreography is tremendous even with the fantasy wire work because you know ... Jet Li & Donnie Yen are executing the moves! David Chiang added a bit of nostaglic & stoic star power as well. Just one of those films I can watch over and over. 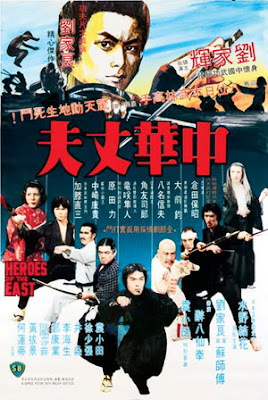 There’s comedy, culture clashes, husband-wife relationships, Chinese Kung fu vs Japanese fighting arts, & eventually - martial arts brotherhood! 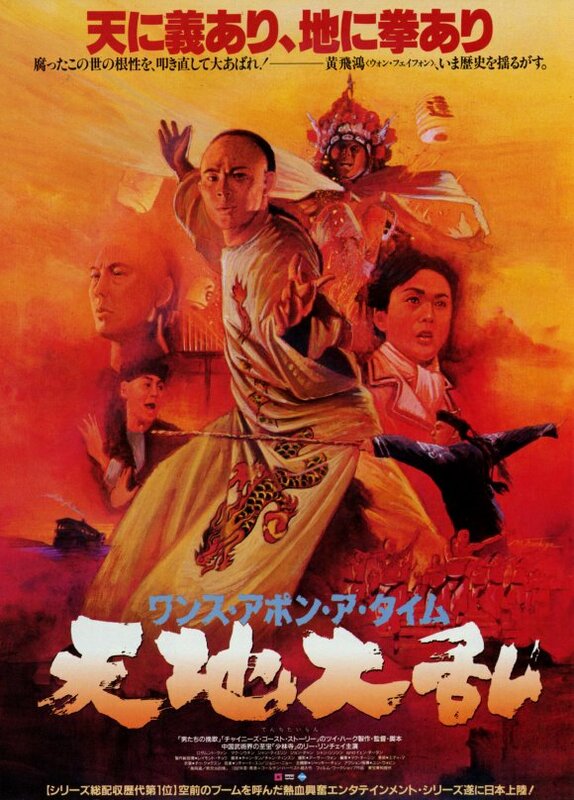 Lar Kar Leung does a tremendous job with the choreography and story. Another great story of triads and the undercover police accentuated with glorified and excessive gun play all in the name of vengeance! Thank you Chow Yun Fat & Tony Leung! Great fight scenes and one of my favorite Chen Zhen portrayals besides Bruce Lee in the Chinese Connection. Jet Li vs the great Yasuaki Kurata made for a nice appetizer for the rest of the fights to come. More spice was added to Chen Zhen’s story with a japanese love interest, too! I swear I’m not an Ekin Cheng or Jordan Chan fanboy but I really dug this sequel. OK - I really dig the Young and Dangerous overall but this movie is the icing on the cake in the series. 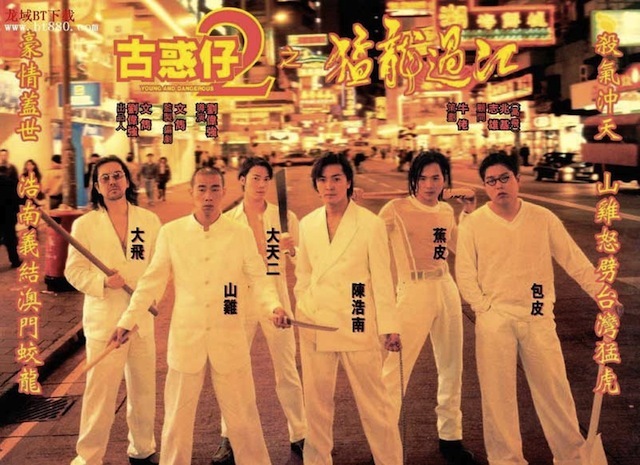 There’s a few twists in the story involving a Taiwanese gang that Jordan Chan had been involved with to his new relations with Hung Hing as well as internal riffs in Hung Hing between Ekin’s character and the crazy Tai Fei played by the crazy Anthony Wong of course. Did I also mention that Simon Yam is in the mix as well? But yes, the story threw me for a loop and WTF moment! Loved the comic book like story of the once prime Shaolin Kung Fu practioners that eventually blended into the normal day to day & mundane mode of surviving in HK. 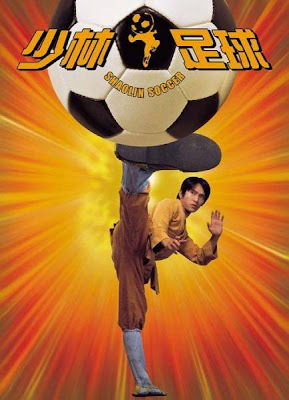 All the while, losing the essence of their kung fu skills until one day they are summoned by Stephen Chow to unite once more in the name of a soccer tournament! I really dug the blend of HK slapstick comedy along with the feel good Rocky IV like feel all meshed together with the homage to kung fu! An unforgettable performance by Leslie Cheung, Ti Lung, & Chow Yun Fat. 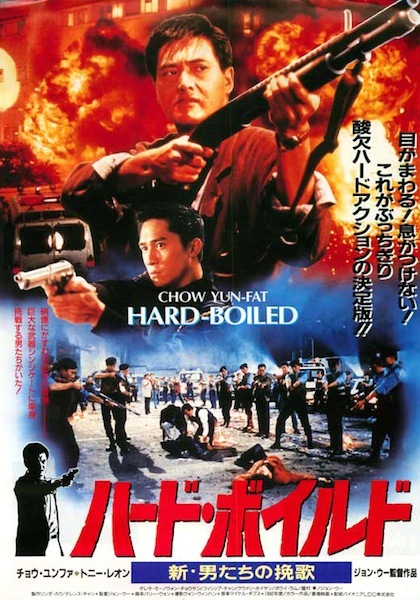 I was sucked into the vortex of the relationship between Leslie Cheung’s character as a HK cop and his brother, a triad member while another comrade played by Chow Yun Fat backed up his buddy with guns a blazing! 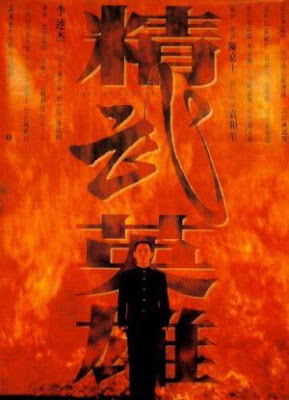 The soundtrack by Leslie Cheung was and still is a very haunting and somber tune. Thanks Martin for the kind & infectious words. We are a two man band behind PC so that might explain the crazy coverage at times. 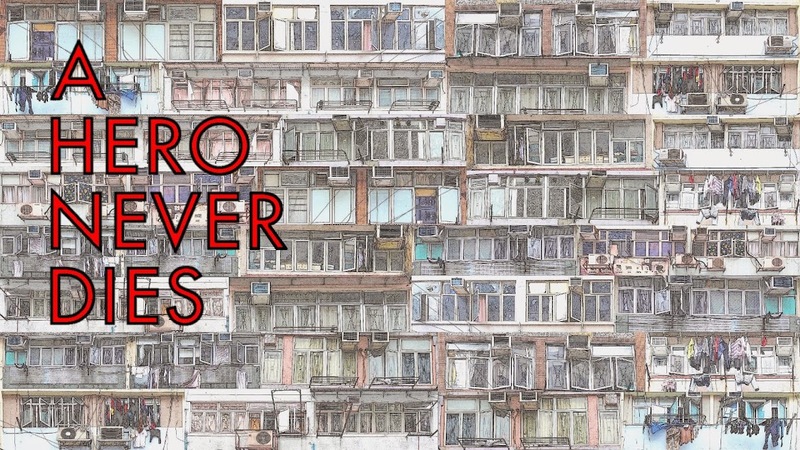 A big thanks to you for setting this top faves HK list post. It's a great idea. I hope to run into new blogs and great reads that I wouldn't have seen otherwise. I've already added a few films to my to watch list because of list. Ah, that helps to explain it! That's a huge part of why I decided to do this, to hopefully introduce readers to not only films to watch but also blogs and podcasts to consume! What's on your top 10 CAT III list, Mr. C?